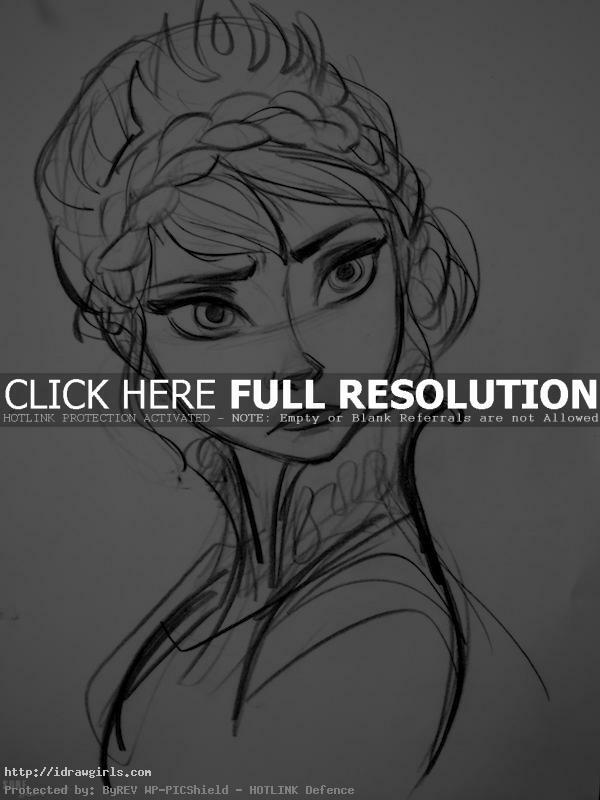 Elsa concept art from Fronzen. 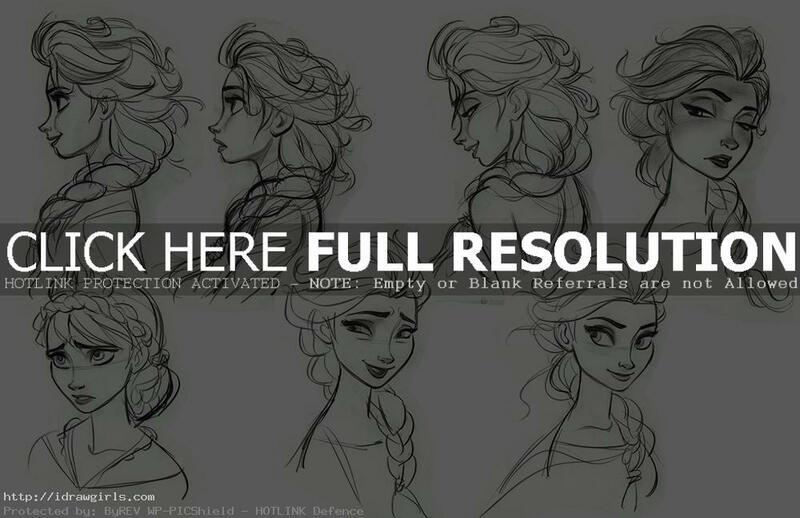 These are really really awesome design and sketches by a Disney artist, Jin Kim. 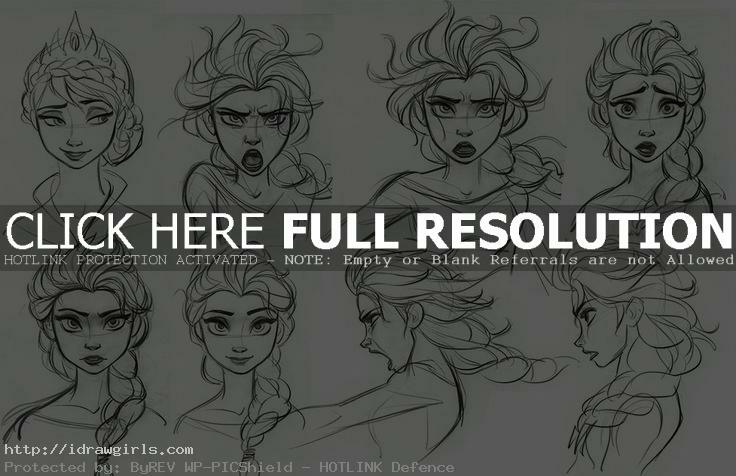 Kim drew these expression studies for Frozen’s character with so much life in them. So much talent and no wonder these characters give the movie so much expression. See more of Kim’s work on his blog at Cosmoanimato. Get The Art of Frozen book, it is awesome!! !